Avengers: Age of Ultron is about to cross another box office milestone, with the Marvel sequel set to pass $1 billion globally later today, its 24th day in release. The movie becomes Marvel's third movie to surpass $1 billion, following Marvel's The Avengers in 2012 and Iron Man 3 in 2013. The sequel will soon surpass Furious 7 as the top-grossing domestic movie of 2015, and it currently ranks second behind Furious 7 in international and global box office grosses. Avengers: Age of Ultron opened internationally on April 22, before its domestic debut on May 1, grossing $990 million so far, through May 14. The sequel's top international markets are South Korea ($76 million), China ($69 million), UK ($63 million), Mexico ($41 million), Brazil ($39 million), and Russia ($32 million). The superhero adventure has had the #1 opening weekend in every international territory it has opened in, including the $34 million opening day in China on May 12, Marvel/Disney's largest opening day ever in that country. Its opening weekends in Brazil, Mexico, Hong Kong, Philippines, Ecuador, Bolivia; biggest Western debut ever in South Korea, Peru were the largest ever in those markets. The sequel opened in the U.S. with $191.3 million, the second largest opening weekend in box office history behind its predecessor, Marvel's The Avengers, which took in $207.4 million in its opening weekend three years ago. The sequel is one of only three movies to cross the $300 million domestic plateau in just 10 days, behind Marvel's The Avengers, which did so in nine days, and The Dark Knight which reached the milestone in 10 days. 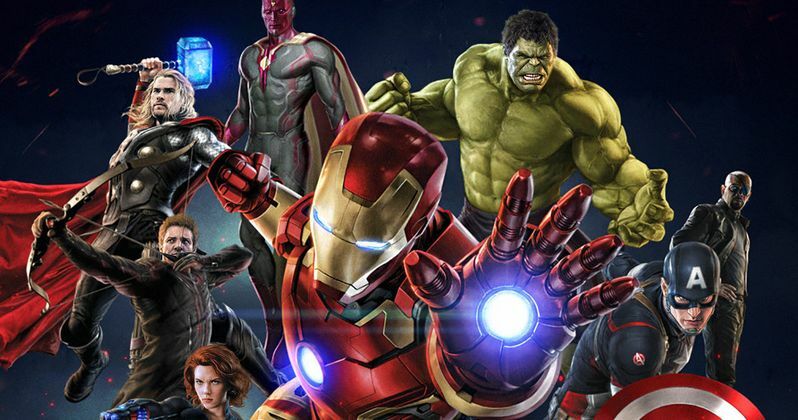 How much do you think Avengers: Age of Ultron will make when it finishes its box office run?